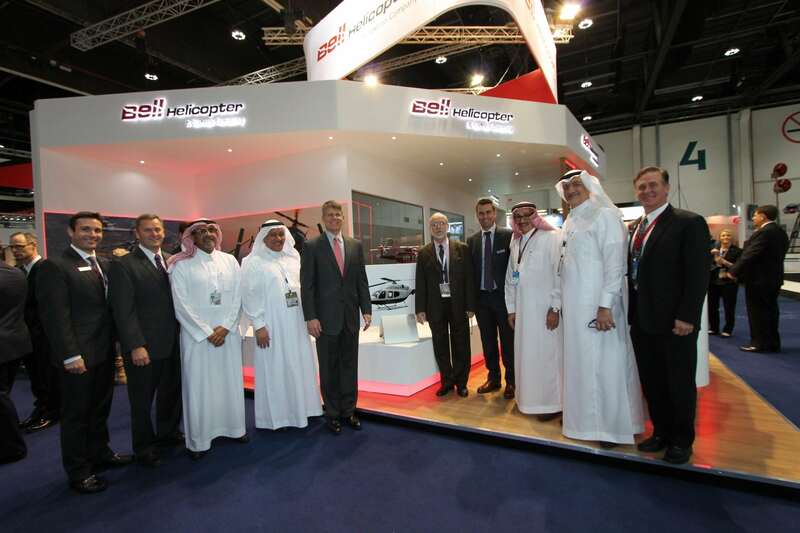 Leonardo said it has secured the contract for the supply of 28 NH90s to Qatar's military, having received advanced payments per the contract. Leonardo is the prime contractor for the program, with both Airbus and Leonardo responsible for final assembly. 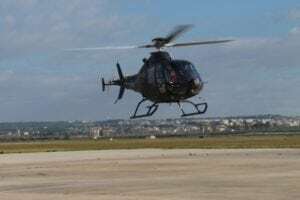 The NHIndustries twin-engine multi-role helicopter is a product of the manufacturing company founded and owned by Airbus Helicopters, Leonardo and Fokker Aerostructures. “We continue to be fully focused on executing our industrial plan aimed at ensuring long-term sustainable growth for the group, also strengthening our commercial approach," said Leonardo CEO Alessandro Profumo. 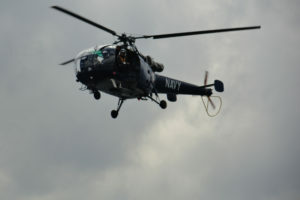 The helicopter features a fly-by-wire flight control system and is available in two variants: the NATO frigate helicopter for naval operations and the tactical transport helicopter for land-based operations. The $3.4 billion contract calls for 16 tactical transport NH90s and 12 naval NH90s as well as comprehensive support, maintenance training services and associated infrastructure, Leonardo said. 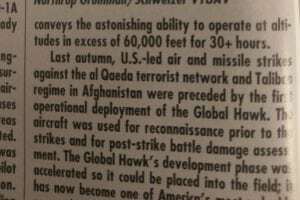 There is a potential for Qatar to order an additional six units in each configuration. Deliveries are expected to start June 2022 and continue through 2025. Leonardo's board of directors had been expecting increased financial performance into the second half of the year due to this deal with Qatar. Globally, 13 nations currently operate more than 350 NH90s. 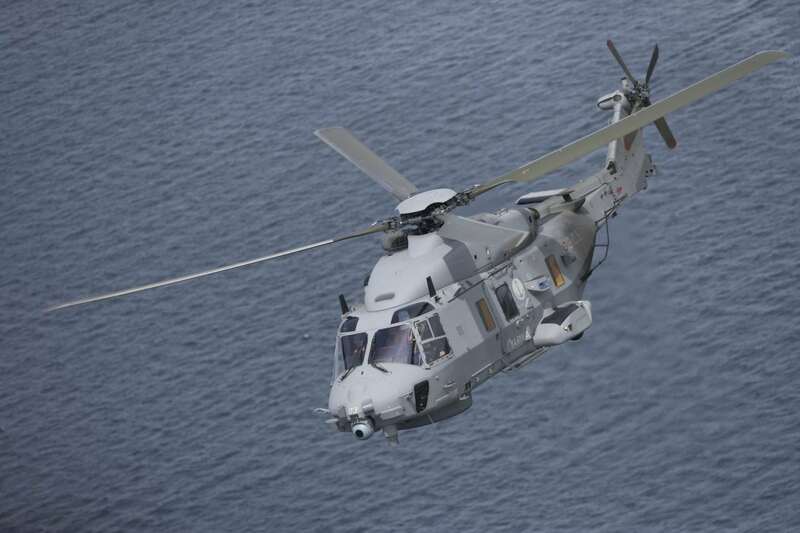 A total of 543 NH90s have been ordered.